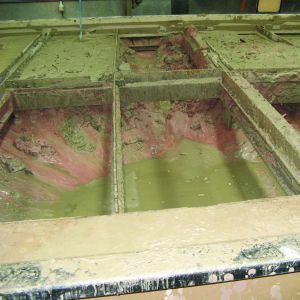 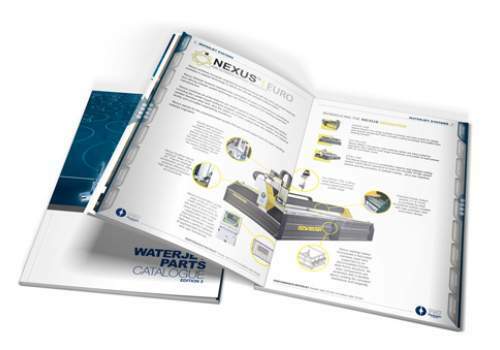 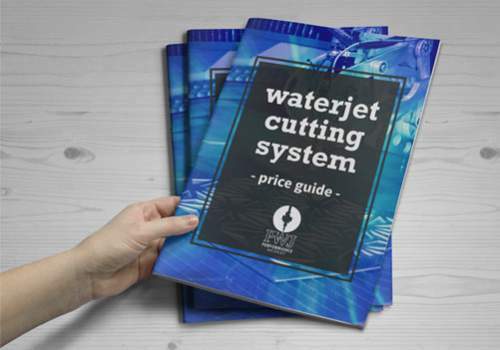 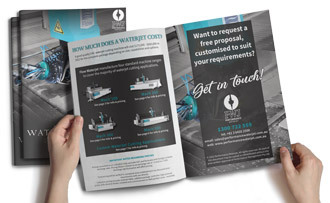 Are you spending valuable time shutting down your waterjet for a tank clean out? If you're serious about continual, uninterrupted production, then the ASR system is for you. 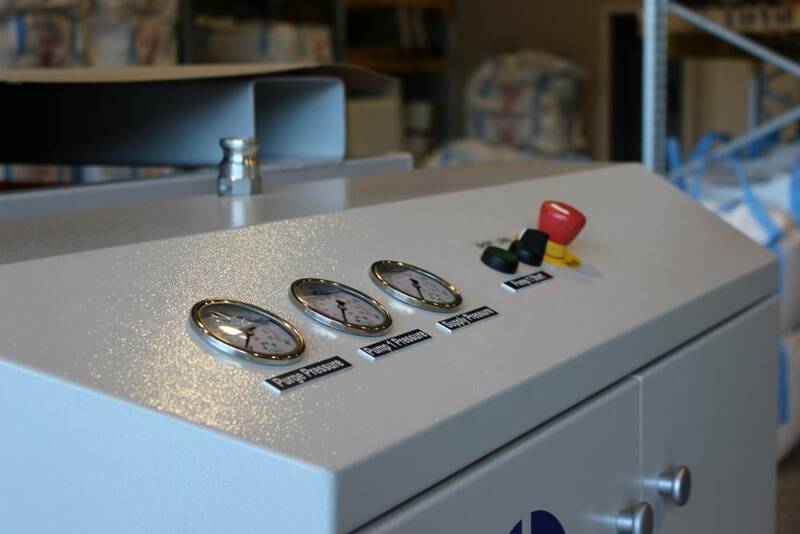 Never overlook the benefits of a clean and efficient garnet waste removal system! 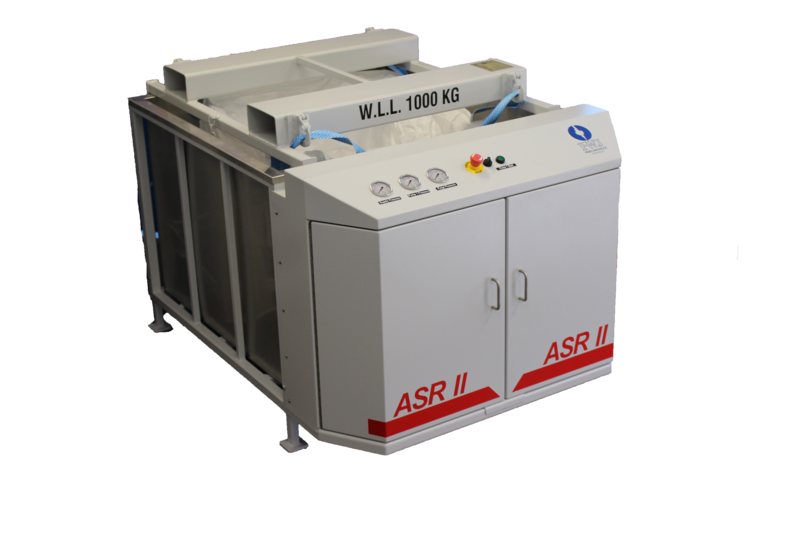 The ASR cuts the time lost caused by shutting your machine down for a clean out and eliminates the WH&S issues associated with shovelling out tonnes of heavy garnet waste! 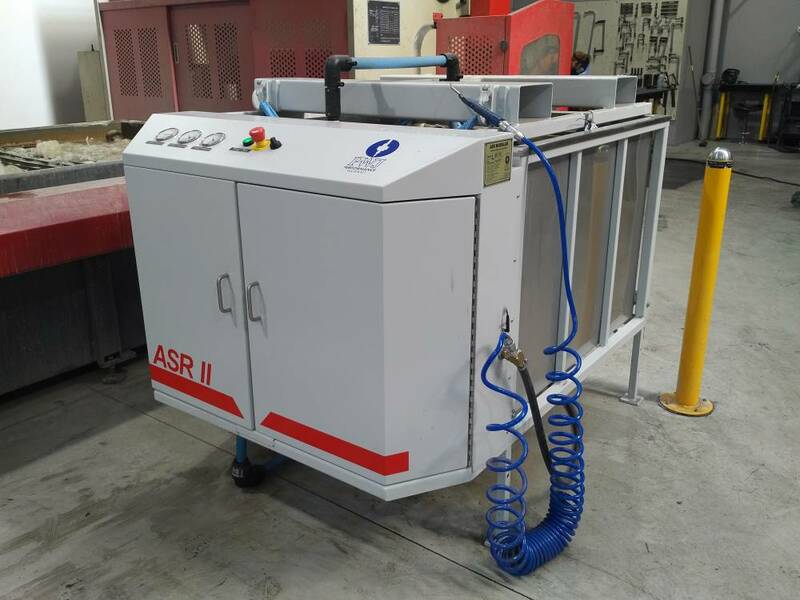 The ASR Modular Garnet Removal System is positioned alongside the waterjet machine and is connected by pipe work to a network of garnet collection probes which are positioned in the base of the waterjet bath. 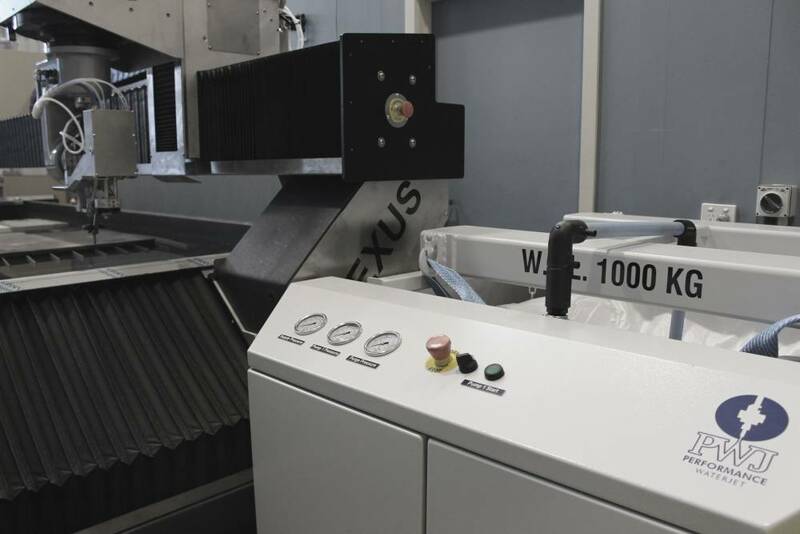 During the course of cutting, the operator activates the garnet removal system which has its own control panel. 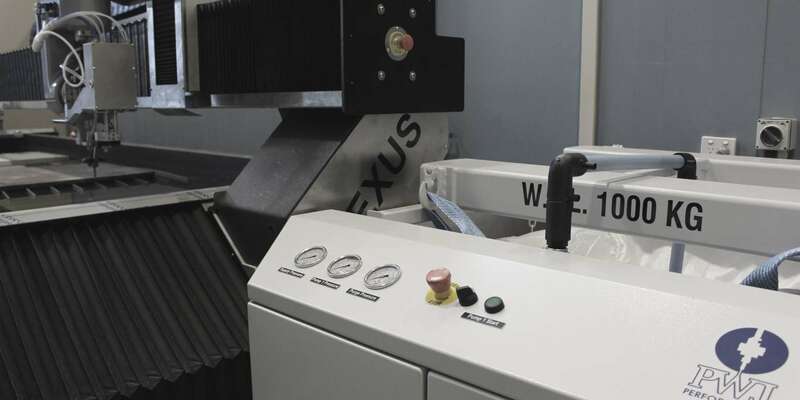 Once started, the system initiates a “purging mode” which “fluidizes” the garnet accumulated around the extraction points in the Garnet Removal Probes to ensure waste garnet will flow freely. 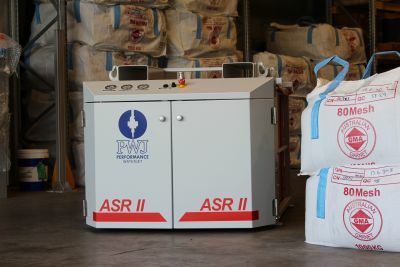 When the purging phase has been completed, the ASR begins waste removal mode. 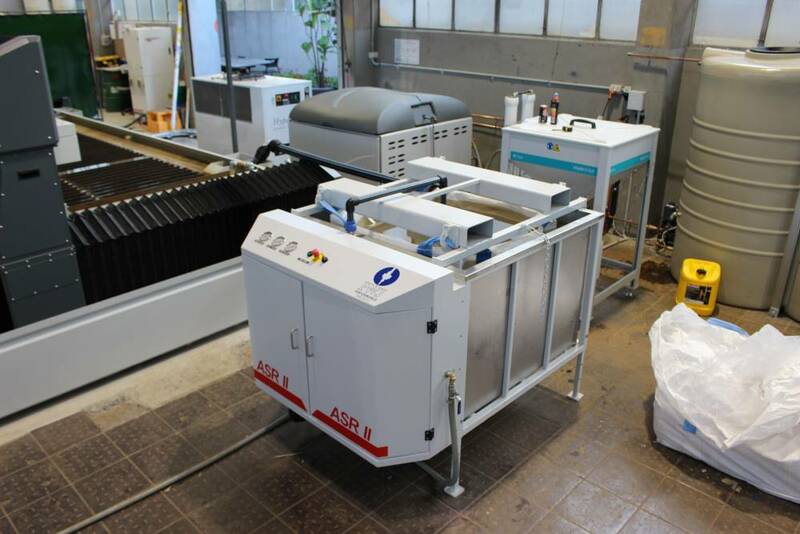 A high capacity evacuation system extracts waste garnet from the probes situated in the waterjet bath, and dispenses the garnet waste into a bulka bag, suspended in the ASR modular. 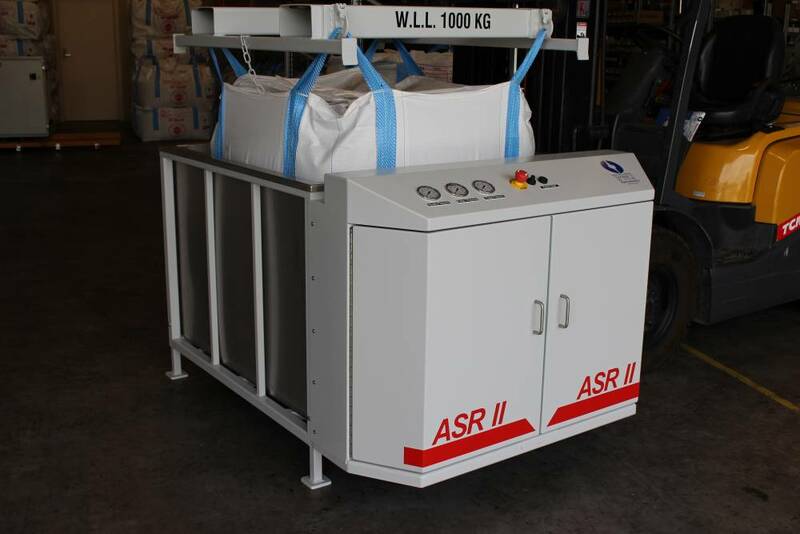 When the ASR Modular is filled with garnet waste, the bulka bag is lifted out of the collection tank onto a draining platform to allow the bulka bag to drain before transferring to waste bin or skip for disposal. 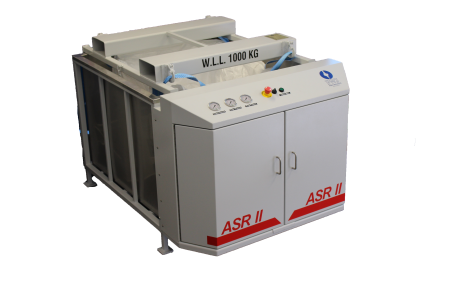 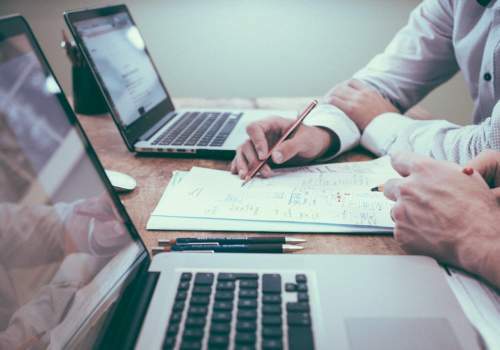 The ASR system provides direct cost savings for operators who have integrated this innovative technology with their operations.